The Chenin-driven Cape White Blend is so well defined that anything that deviates from this looks a tad peculiar. 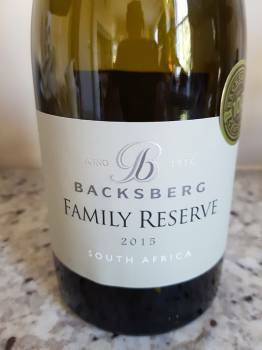 The Family Reserve White 2015 from Paarl property Backsberg is a rather exotic blend of 33% Roussanne, 29% Sauvignon Blanc, 17% Chardonnay, 17% Viognier and 4% Semillon and was best in the “White Blends – Various” category at the recent Old Mutual Trophy Wine Show earning a silver medal. 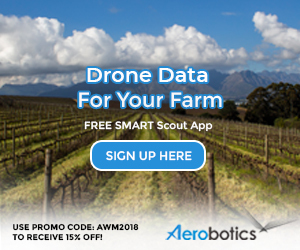 Each variety was fermented and matured for six months in French oak, 100% new before blending and the wine is quite old fashioned in how much barrel-derived character it shows. “Coconut and cream, with spice and vanilla” reads the back label so this was obviously a desired result on the part of the Backsberg brains trust. Thankfully, there are also subtle notes of lime, lemon, pear and white peach plus a little leesy character. The fruit concentration is good, the acidity bright and the vaguest sense of pyrazine bite on the finish adds interest. It’s tasty if somewhat idiosyncratic. Price: R195 a bottle.